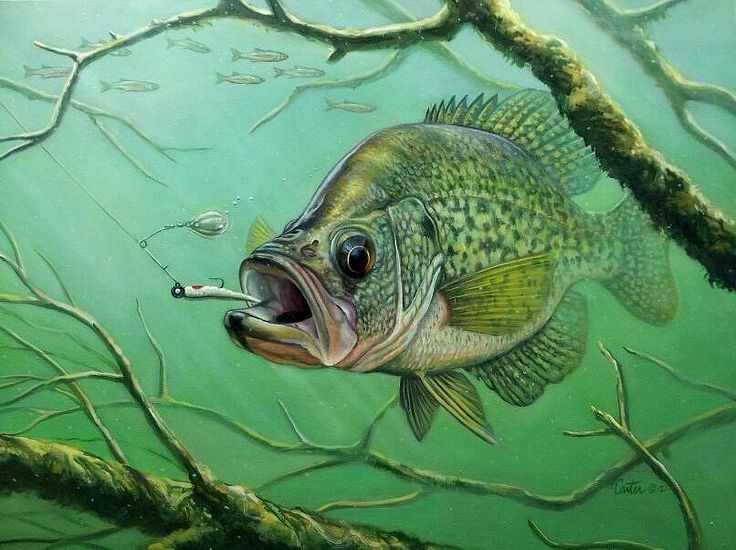 Today I bring you the news of our store in fishing rods and fishing combos, have a look and take advantage of our low prices. 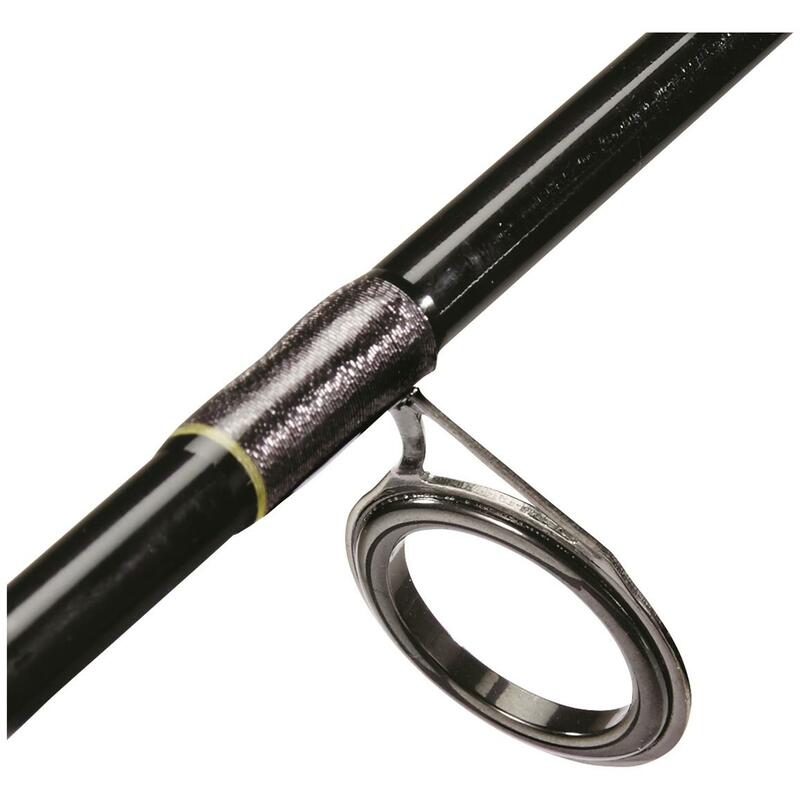 The Vercelli Oxygen Commodoro is a light and powerful rod of surfcasting manufactured 100% in carbon. – Ergonomic grip on the tip. – Thread reel with pad. 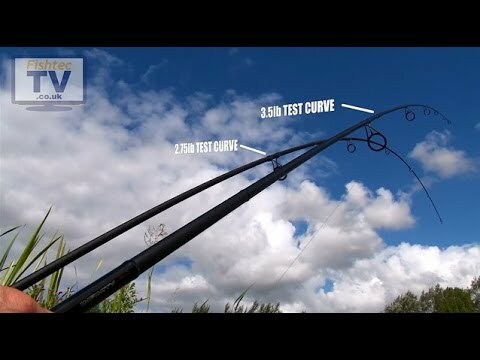 – HYBRID TIP grafted solid hybrid pointer. – G-way system of fast non-slip mounting. 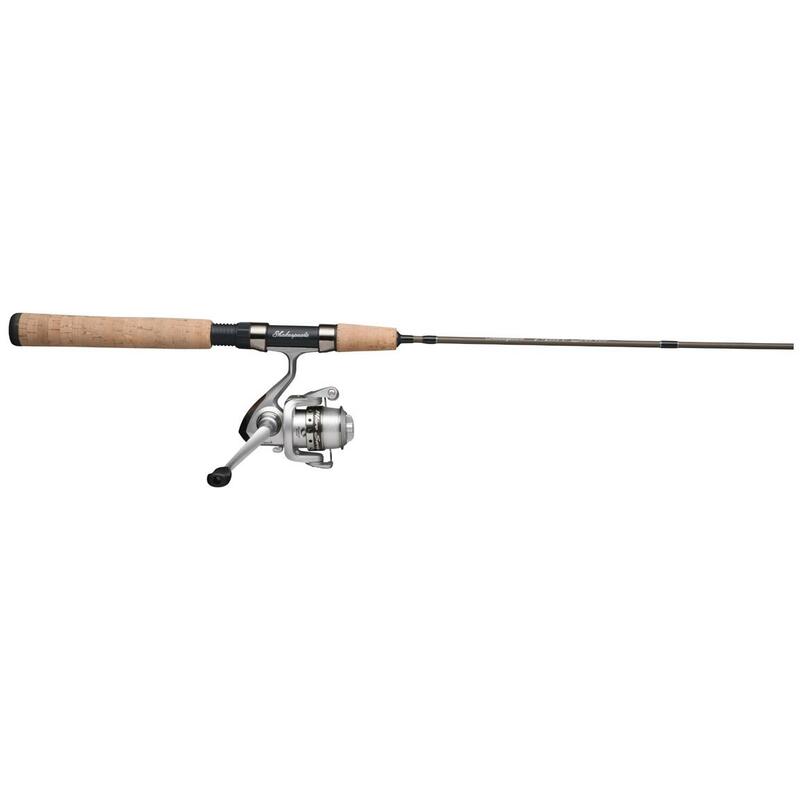 The Vercelli Oxygen Compass LC 420 H is a carboncasting surfcasting rod with Hybrid Tip grafted solid hybrid tip, SIC type rings and threaded reels. G-Way system for fast mounting of sections. It comes with a cloth cover. Very good cane excellent value for money. 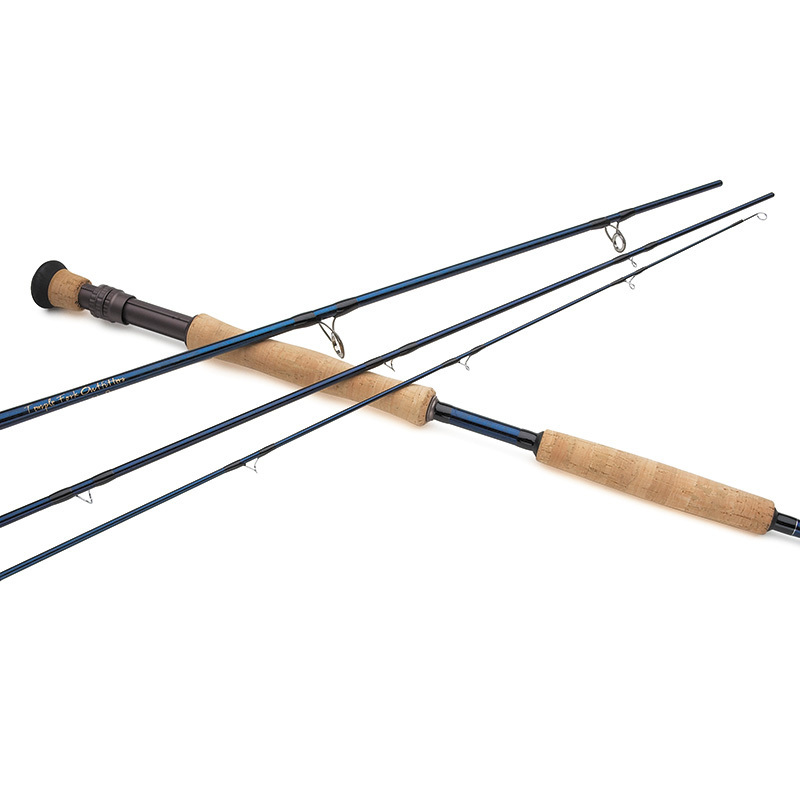 A versatile, beautiful and efficient surfcasting combo. At PescaCosmar we have put together two pieces of high quality that complement each other perfectly, even in color. 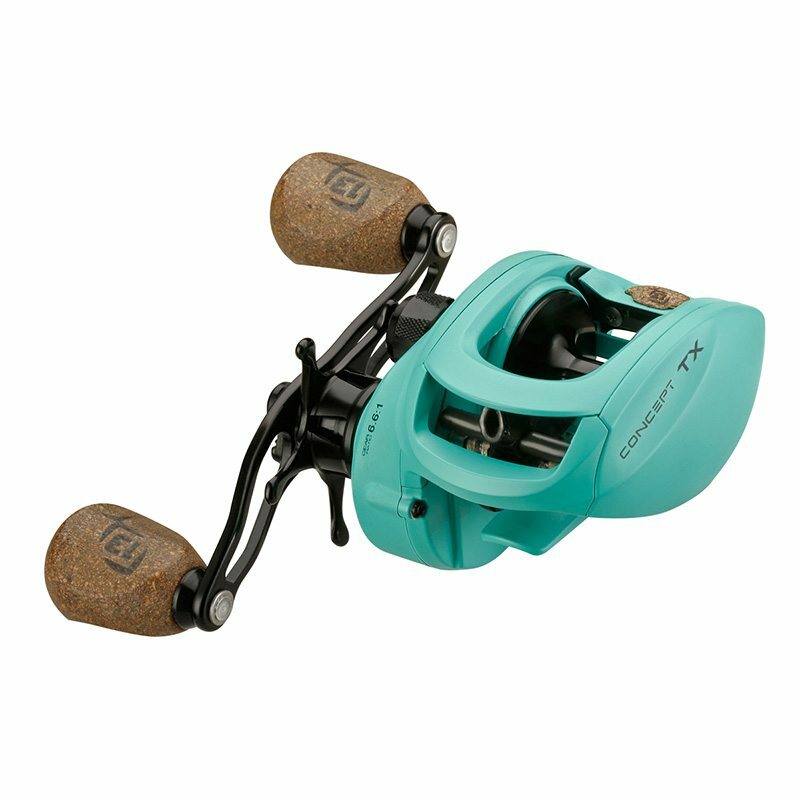 The Tica Scepter GF 5000 reel is a lightweight and ergonomic piece made of aluminum with coatings that protect it from the sun and saltpeter. It has a powerful front brake, and an anti-tangled roller thread guide will amaze you. 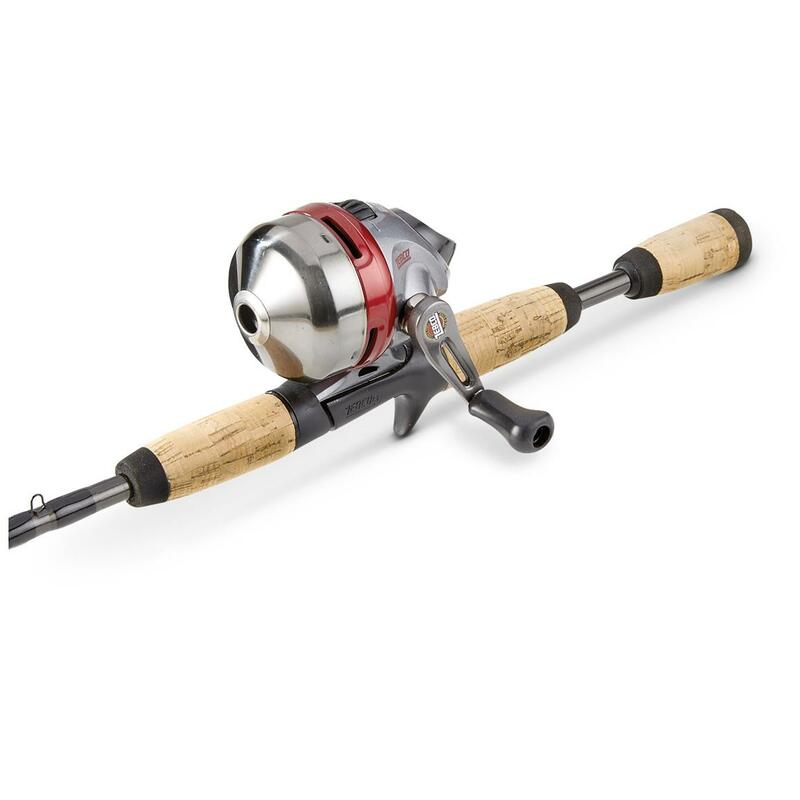 Its weight is balanced and its ambidextrous crank makes it comfortable for anyone. It also incorporates a special teflon coil for competition. 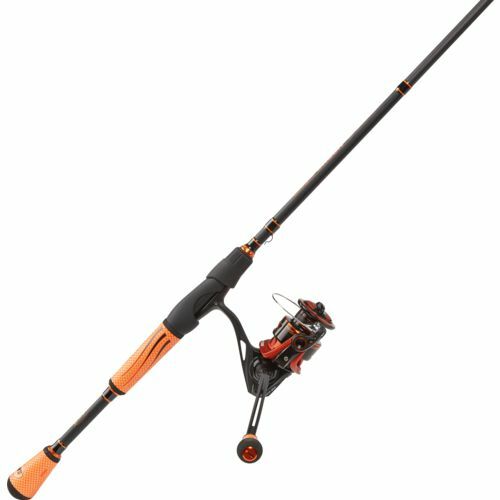 The second piece of this magnificent surfcasting combo is none other than the renowned Yama Slam Surf 4.20 mt. 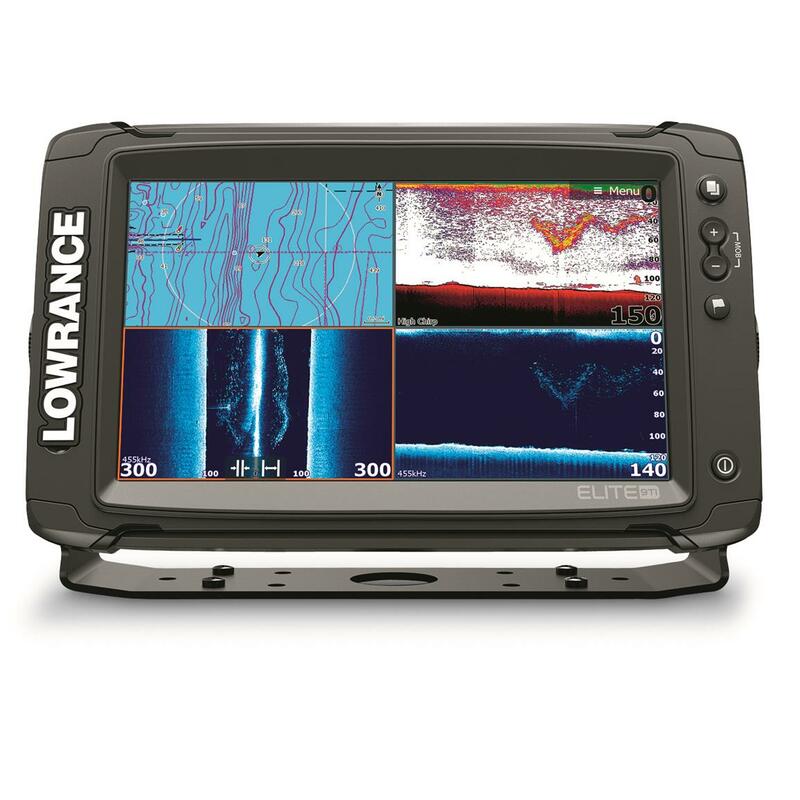 Whose design is product of the recommendations of the best fishermen of the world. It consists of three sections made of high modulus carbon, and whose semi-parabolic action fits the most difficult battles. 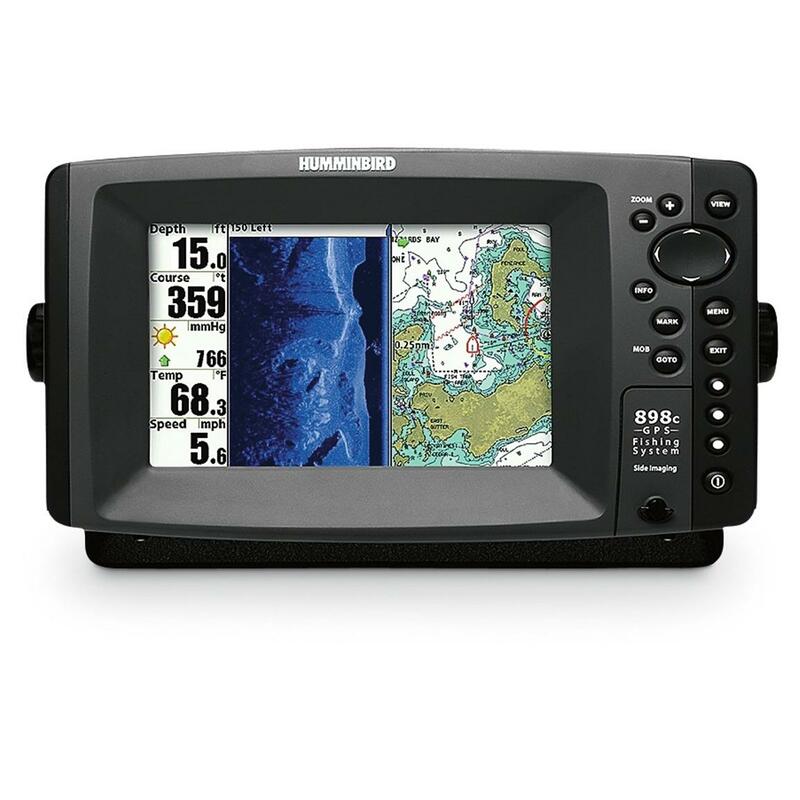 Their Low Rider Sic Sea Guides are of the highest quality, as is their DPS reel holder. 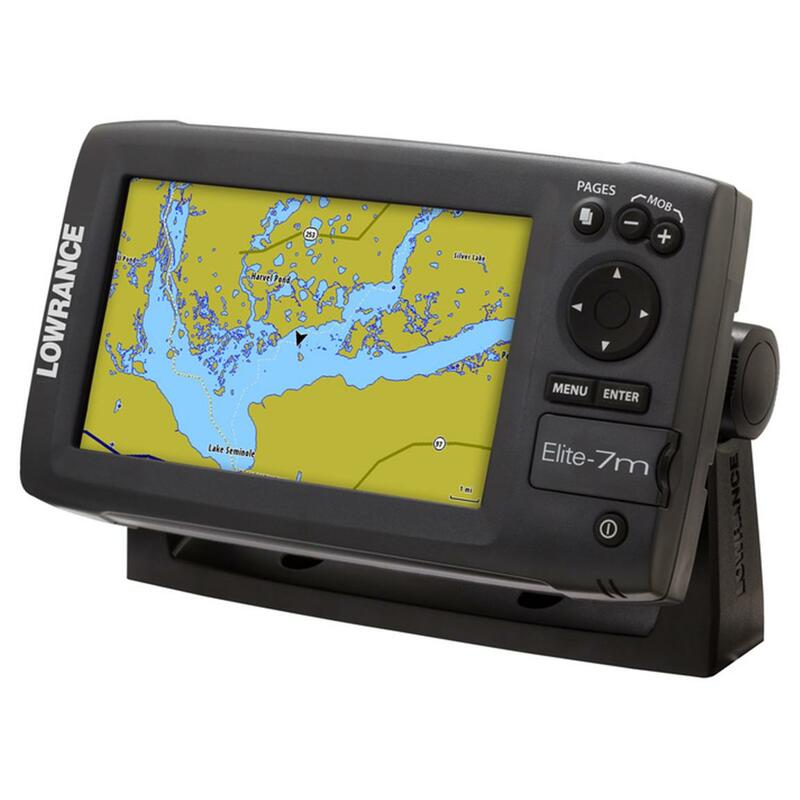 There are already many fishermen who have been 100% satisfied with our products, join them and Take this fishing tackle home at the lowest price on the market! Shipping is free for you. Remember that if you add a bobbin of thread to this order we rewind it totally free. 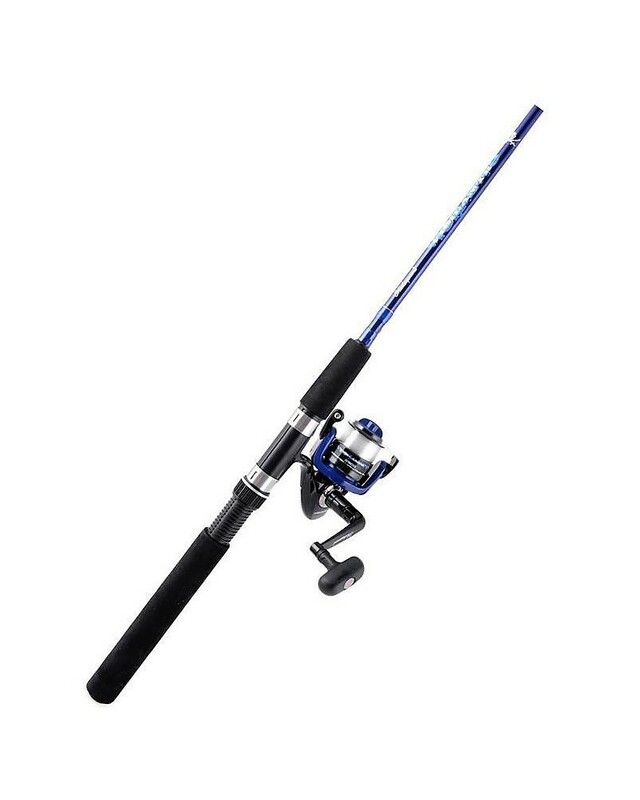 FishingCosmar brings you an irresistible Surfcasting fishing gear, especially suitable for night fishing. 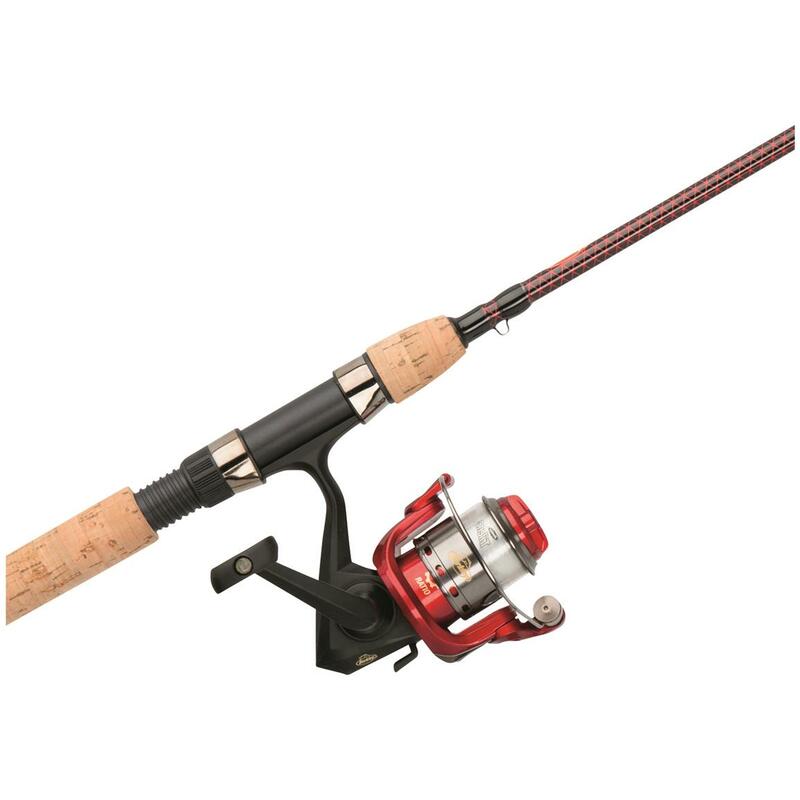 Firstly, the lightweight and powerful Tica Galant Long Cast GBAT 1000 W reel is a true beauty of white and red, whose fluidity and speed are considerable (114 cm per lap). It has a special graphite coil for competition and a brake capacity of 7 kg. 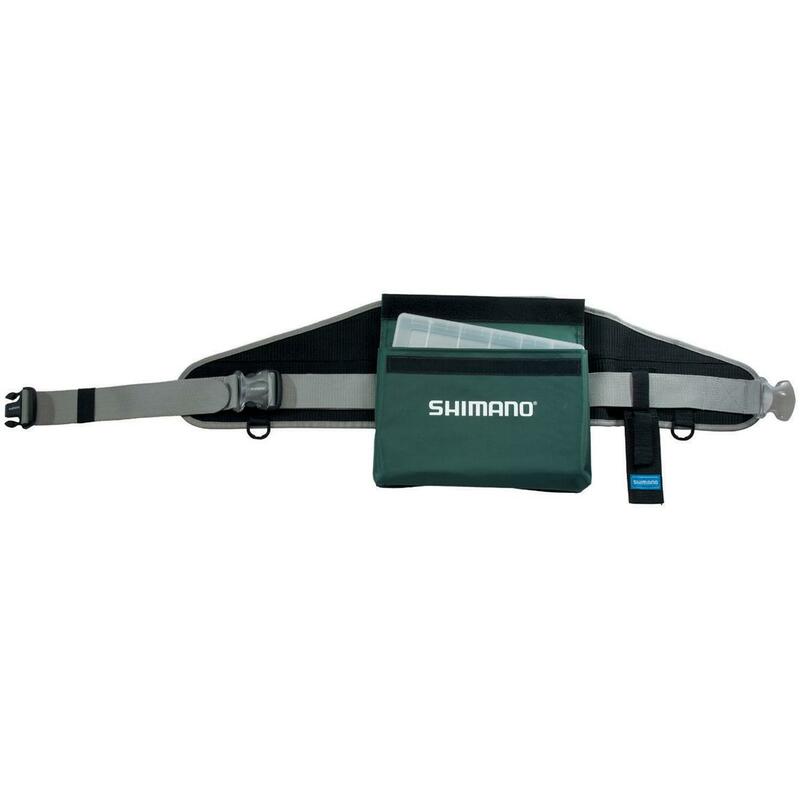 Its yarn capacity exceeds 250 mt with 0.14 mm threads and its ergonomic handle can be adjusted for both right-handed and left-handed. Complementing this reel, we offer you the wonderful Yuki Fanatyca Surf tubular rod of 4.20 meters, made of high modulus carbon and glow concept luminaire, a Yuki patented material that shines during the night hours and facilitates the fisherman’s vision, Allowing you to detect the movements of the toe more easily. 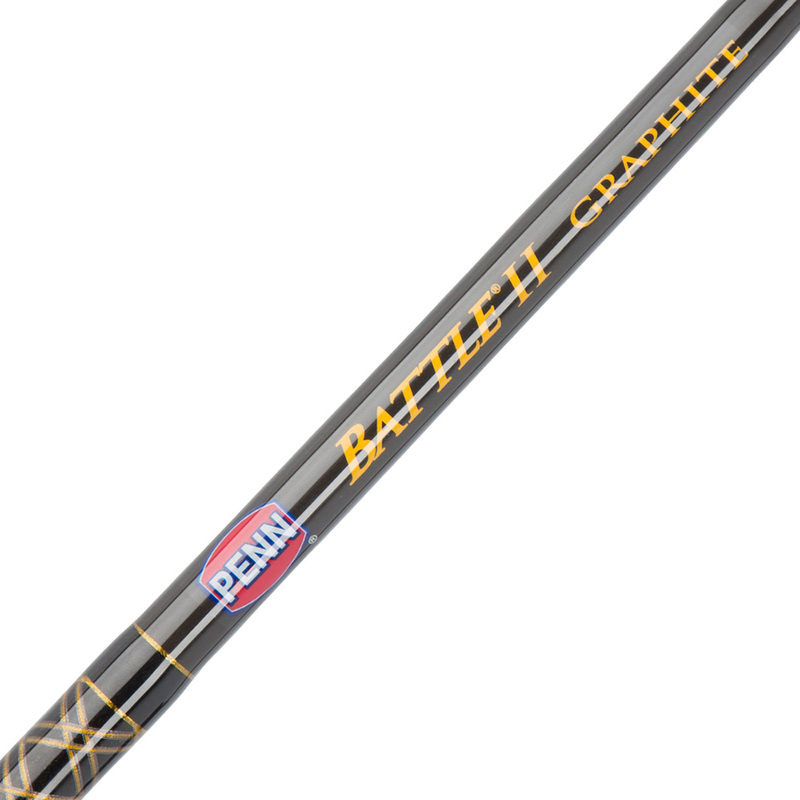 With it you can reach extremely powerful sets and work with a very flexible action between 150 and 250 gr. In this combo of Surfcasting could not miss the Tubertini Gorilla Surf wire 0.18 mm, which we deliver it winding directly on the fishing reel. – 10 units of hooks assembled Sessame Chinu with excellent edge and resistance. Buy now before they run out! We send it completely free to the door of your house.